I hate sleeveless dresses and tank tops. Yes, I admit it. I'm one of the people who hate throwing their hands up in a party because I don't feel confident enough about my skin. This is called "Underarm Shame", and because of waxing, shaving and plucking underarm hair, it irritates the skin, resulting in dark underarms. Did you know that 84% of women are unhappy of their underarms? Yes, I'm part of this ratio. But thankfully, Dove Deodorant gears us to have that "summer-ready" underarms. Because Dove Deodorant has 1/4 moisturizing cream, it helps your underarms to recover fast from irritation, making your skin whiter and smoother. Bye bye, dark underarms! 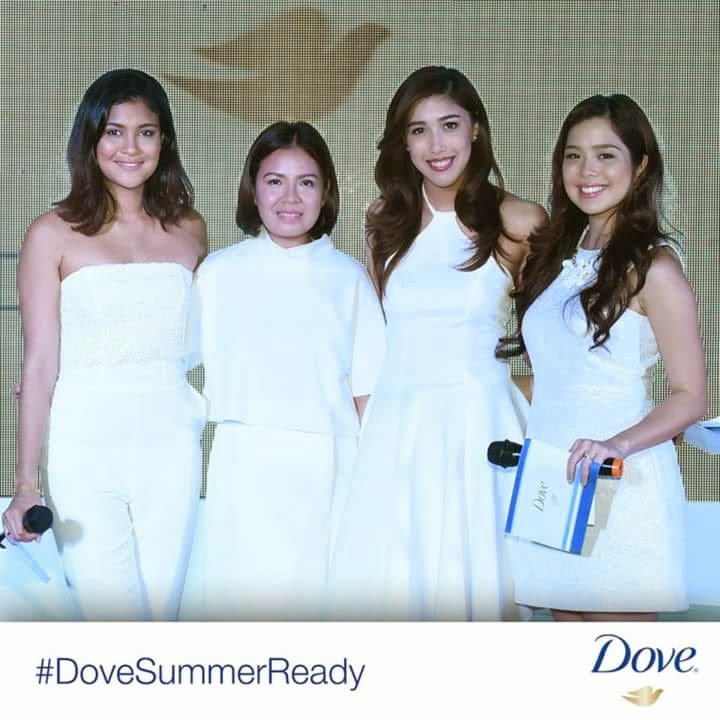 And recently, new Dove girls like Saab Magalona, Kiana Valenciano and Dani Barretto, Sabs Hernandez and Angela Nepomuceno attested to getting whiter underarms with Dove Deodorant. These girls are not afraid of underarm shame because they are not prone to chicken skins and razor burns, all because they are using Dove everyday. As a summer treat, Dove Deodorant will not only give you smoother underarms, but also the most memorable summer ever! 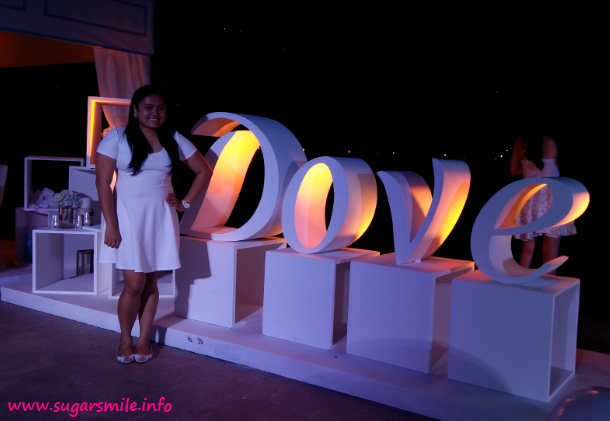 Dove is giving a chance to win sleeveless tops or a trip to El Nido, Palawan! By just purchasing a Dove Summer-Ready Box and texting DOVE DEOPROMO CODE to 2600 entitles you to win these awesome prizes. 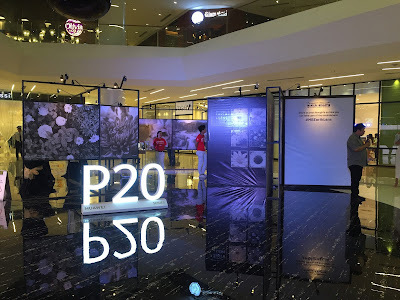 Check out the Dove Philippines Facebook Page to see the winners.